FGC has a complete range of internal frameless glass doors for the home. Transform your living, dining and other spaces in your home with contemporary frameless internal doors. Our suite of interior glass doors enhances your home with a frameless, quality glass door. 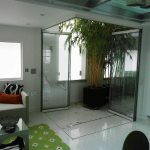 You can use our doors as room dividers, to separate a conservatory as well as the primary or secondary door to any room in your house. Choose from hinged, folding-sliding or even self-closing and soft-closing internal doors. Optional fixed adjacent glazing is available as well. Single or double hinged doors. Matching glass screens and fixed glazing. 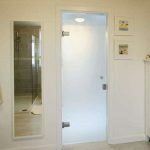 The benefits of frameless interior doors for your home. Compared to regular wood, metal or veneer doors, interior frameless glass doors are beautiful to look at and incredibly stylish. Our doors are durable, functional and very easy to clean and maintain. A modern and sleek design. Improve your interior spaces with more natural daylight. Privacy when needed thanks to obscure, patterned and other privacy glazing. Safe and durable thanks to toughened or laminated safety glazing. 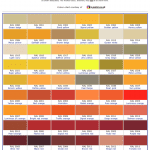 Create bigger, wider and taller doors compared to aluminium, PVCu or timber. Every interior glass door is precision crafted at our Kent factory, made-to-order to your precise specifications and sizes. 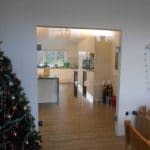 Contact your Internal Frameless Glass Doors specialist today. 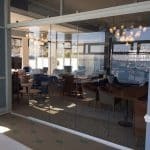 View our galleries of interior glass door installations nationwide or contact us for a price and to discuss your requirements.